Siemens engineers in Germany have begun testing Great Northern’s new fleet of Class 717 EMUs. Twelve six-car trains have already been built and a further 12 are under construction. Siemens is supplying 25 trains in total – the first of which will be phased into service later this year. The new fleet has been financed by Rock Rail Moorgate – a joint venture between Rock Rail Holdings and Aberdeen Standard Investments. 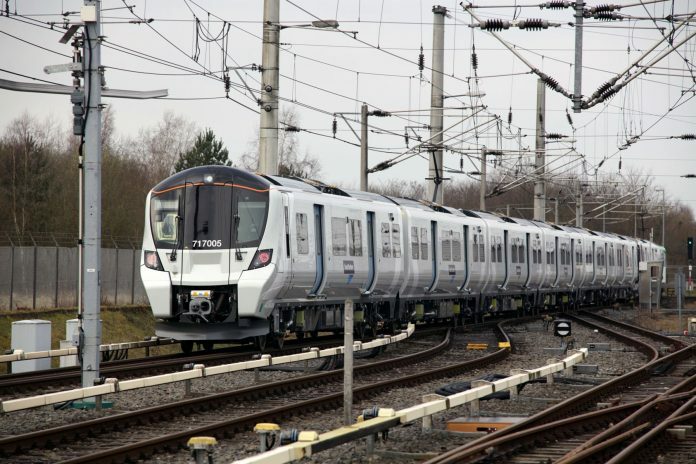 Based on the Class 700 Desiro City series supplied for Thameslink, the Class 717s will replace the Class 313 units which operate between Welwyn Garden City, Hertford, Stevenage and Moorgate. 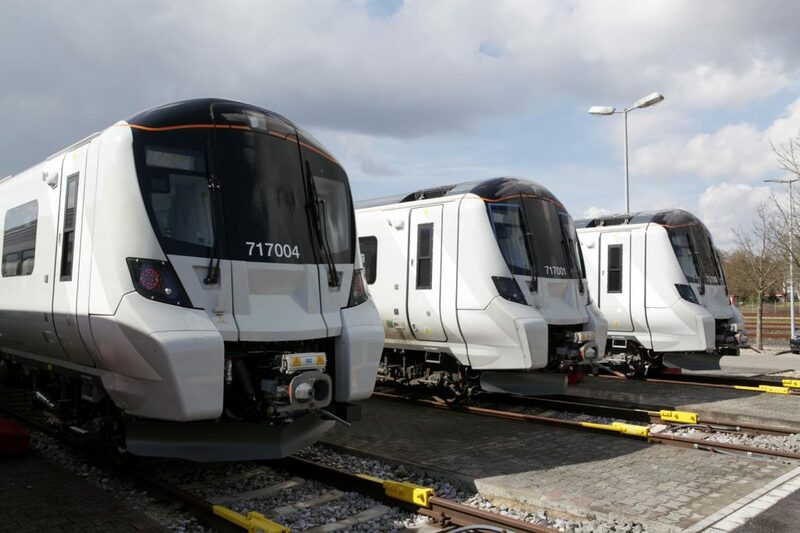 Announcing the start of testing, Gerry McFadden, engineering director of GTR, said: “The Class 717s will transform journeys for passengers on our busy metro services into Moorgate. “Wide doors and spacious interiors will help address the huge increase in passenger numbers into Moorgate that have doubled in just 14 years. Easier movement on-board will also help passengers board and alight promptly, helping us keep trains running on time.